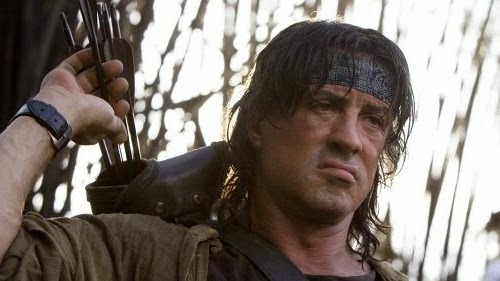 Seven years have passed since Stallone last reprised the role of Vietnam vet John Rambo. The last film, “Rambo,” earned $113 million worldwide. Since 2008, he’s talked about both retiring the character (who first appeared in David Morrell’s 1972 novel “First Blood”) for good and bringing him back for a last hurrah. Stallone apparently decided on the latter as he’ll be writing and directing and “Rambo: Last Blood,” in addition to starring in the film.